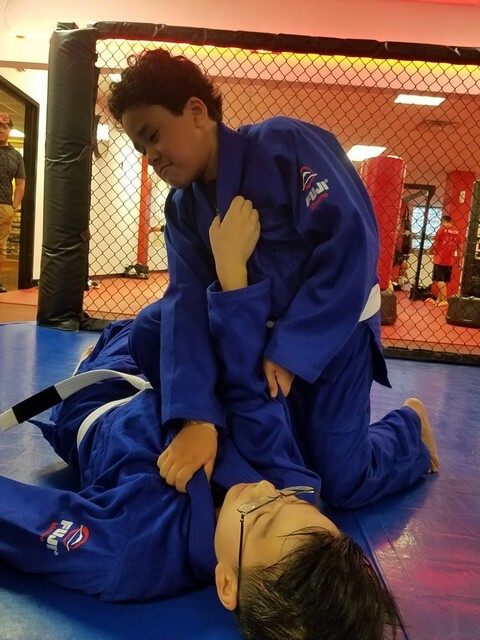 Nubreed provides the best BJJ education for your child regardless of his or her size, strength or physical ability. 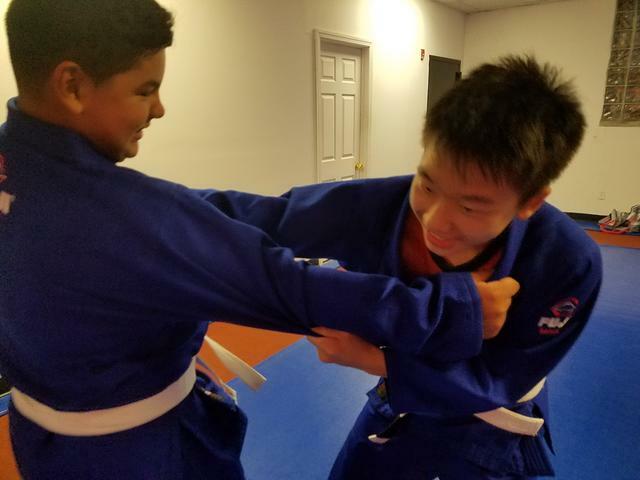 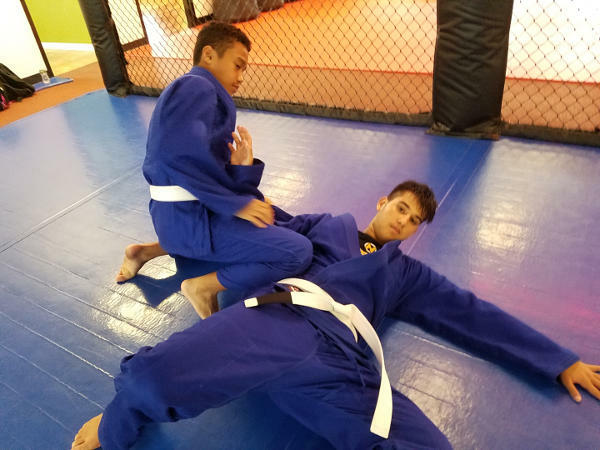 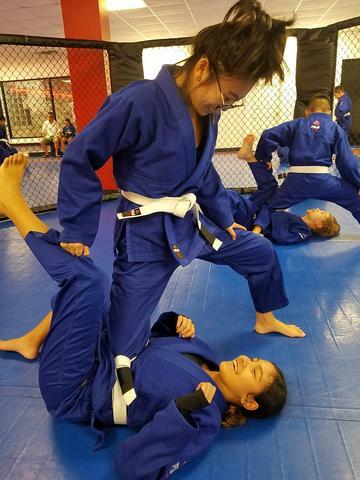 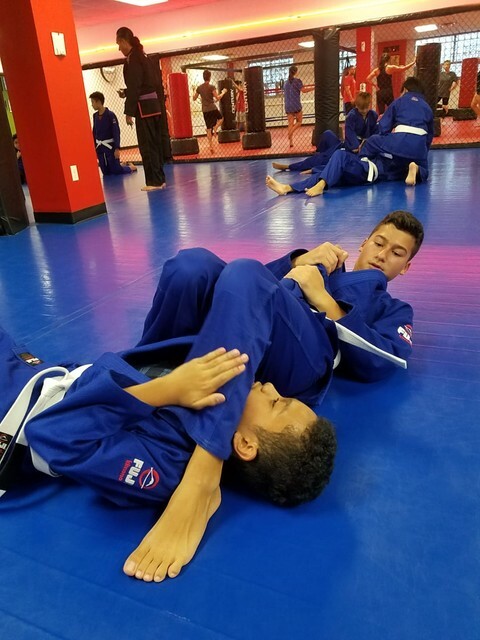 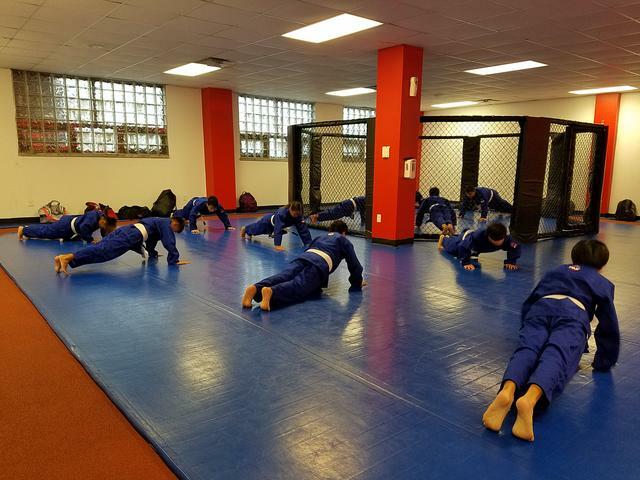 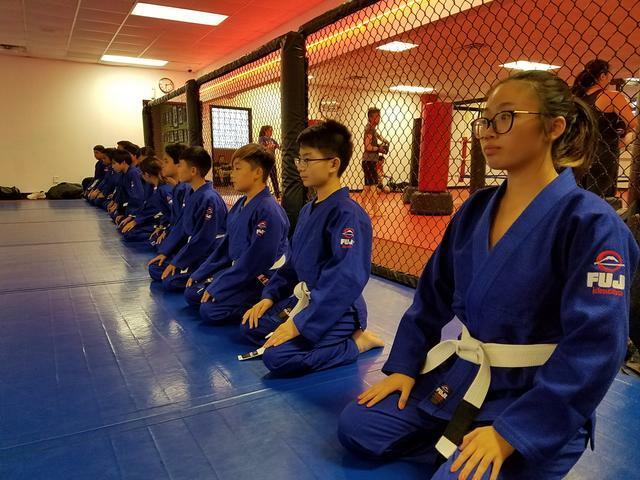 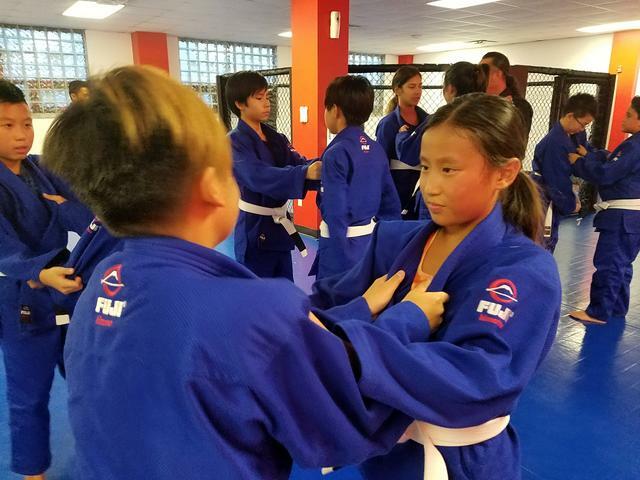 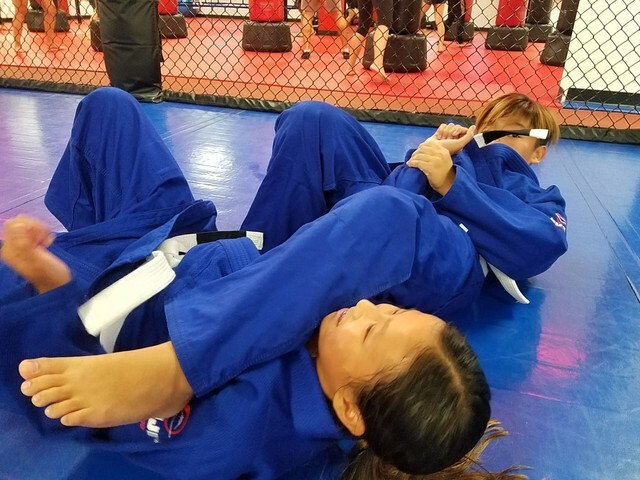 Our BJJ instruction focuses on efficiency and attention to detail; teaching the newest innovations of modern Brazilian Jiu-Jitsu without neglecting the fundamentals of self-defense. 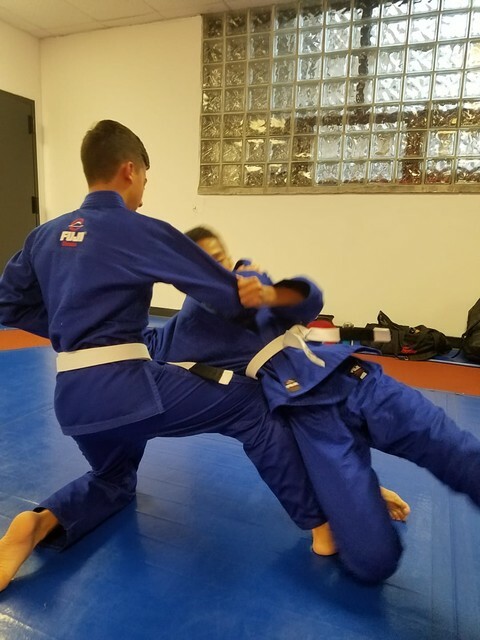 The teaching relates to the efficiency of the lever and fulcrum. 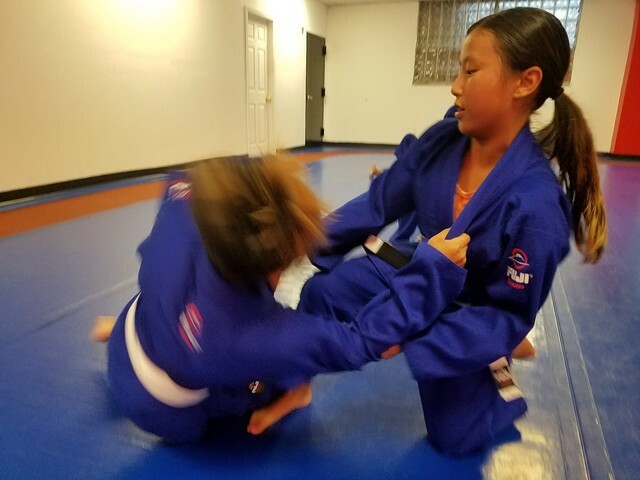 for your children, we've got the answer. 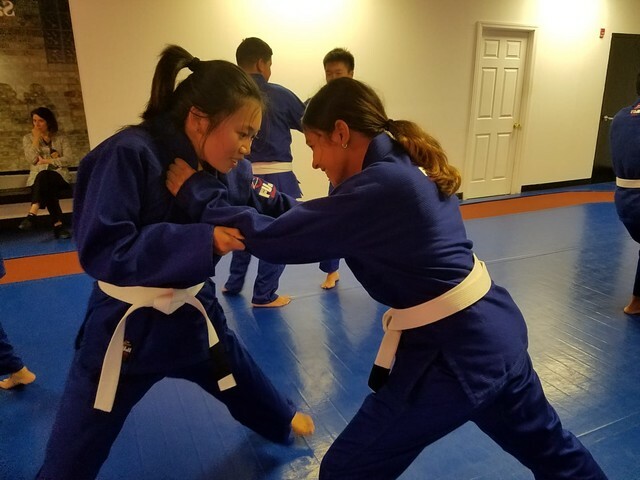 Try your first week of classes absolutely free! 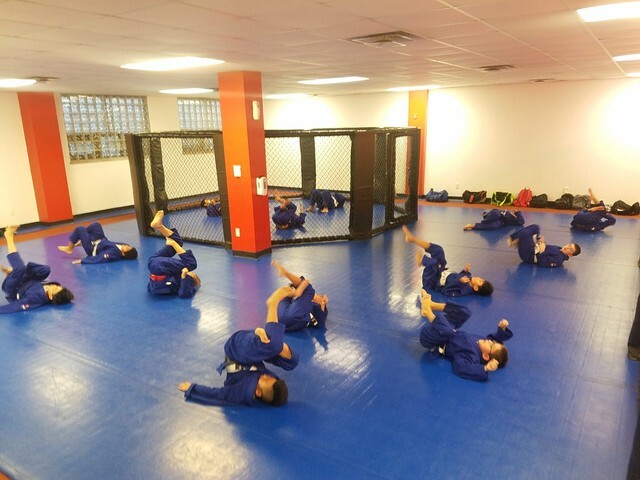 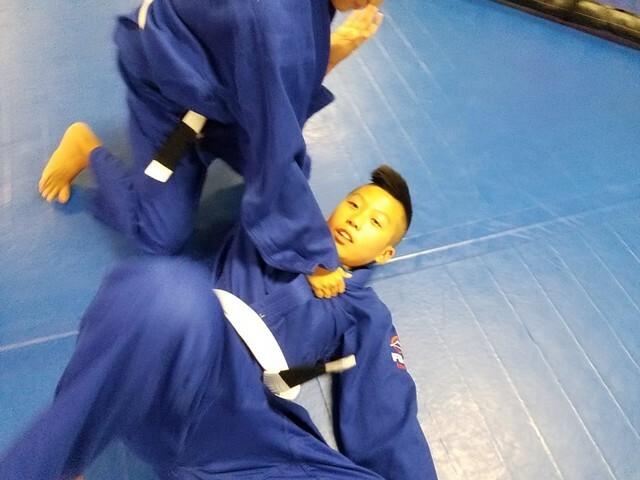 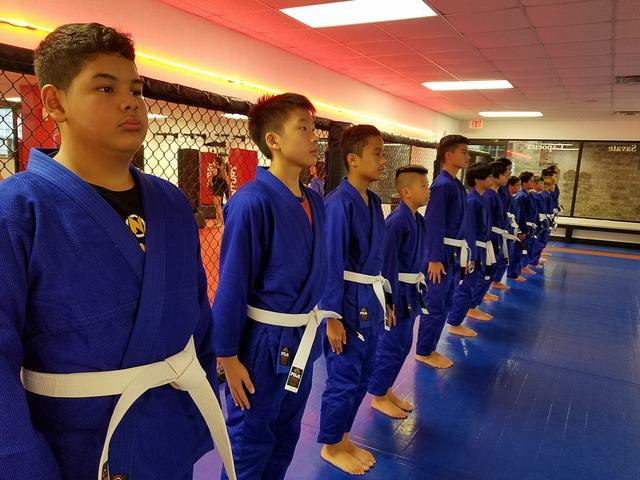 Juniors Brazilian Jiu-Jitsu Classes Are Taught By Adult Professional Certified Black Belt Instructors.